Enjoy all the channels you want, without the frills. Over 150 channels (40+ in HD) plus your favorite sports and cable networks. Catch all the local and major network action. Includes everything in Freedom and more, with over 190 channels, 60+ in HD. Stay tuned in to all things popular and must-see. Includes everything in Essentials and more, with over 230 channels, 75+ in HD. Keep all the members of your household happy. 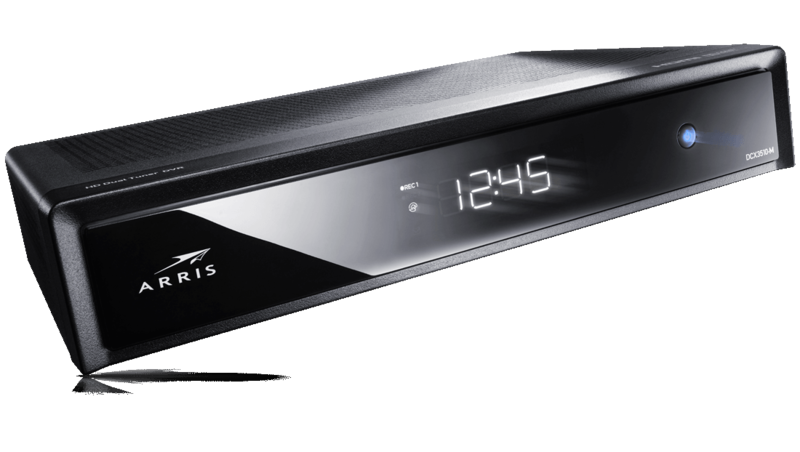 Includes everything in Preferred and more, with over 270 channels, 85+ in HD, plus the Bronze family of add-on programming. Get it all with the ultimate package. Includes everything in Preferred Plus with the Bronze family of add-on programming, plus premium movie channels—HBO®, Showtime®, Cinemax, Starz - more than 340 channels with 100+ in HD. MORE SAVINGS. NO DATA CAPS. ENJOY UNLIMITED DATA USAGE WHEN YOU BUNDLE INTERNET & TV. Whether you're into live sports, kids' shows, lifestyle programming, movie channels news, music, or all of the above, BendBroadband brings it all into your home. We have a TV package to suit every household and budget. The News Tier provides four channels with the latest from some of the world’s top news outlets. It’s available as an add-on to the Freedom TV package only. Expand your cable TV options to include Bronze tiers; each is designed to meet specific interests. Bronze Sports tier includes an assortment of channels for all the action, scores and highlights from all your favorite teams. Bronze Movies gives you an entertaining collection of StarzEncore programming. And the Bronze Variety tier offers a riveting selection of mystery, discovery, and hobby channels. Every BendBroadband TV subscription includes TV Everywhere programming — FOR FREE. So you can watch shows, movies and live content from any mobile device. All you need is a high-speed Internet connection and your login details. 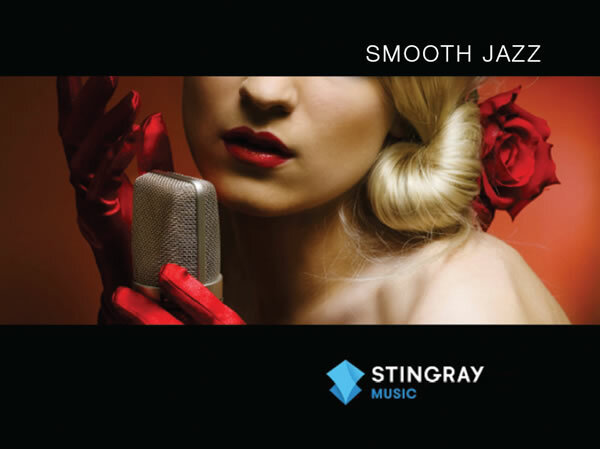 With a subscription to Freedom, Essentials or Preferred programming packages, you'll get access to Stingray Music channels. Play tunes and watch music videos through your television, plus enjoy a ready-made portable music library with the Stingray app. Whatever your taste in music, you’ll find something for you – and it’s all commercial-free! Watch what you want, when you want. Video on demand puts a wide variety of programming at your fingertips. 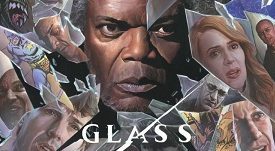 New releases, hit movies, Hollywood classics, and TV shows are available instantly. 24 hours a day. One set top box required per TV. 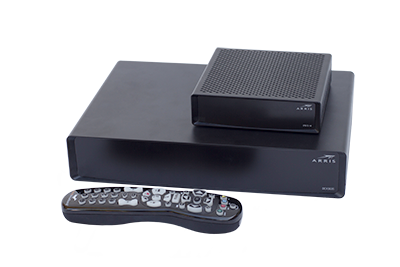 i-Guide Interactive programming Guide comes standard on all set top boxes, except for Alpha, which has an advanced interactive guide. HD DTAs have a limited 7-day Rovi Guide. Choose our best in-home entertainment system. The Alpha Gateway hosts all your BendBroadband video services, and serves one TV. A Media Player is required for your other TVs. Bring the best TV, movies and music into your home. Get all the content you want, whenever and wherever you want it, with BendBroadband. TV A set-top box is required for each TV to receive and view programming. Normal fees apply. All prices, packages and programming subject to change without notice. Sports programming is subject to in-market availability and blackouts. Customer is responsible for applicable video-on-demand and pay-per-view charges. Equipment provided by BendBroadband must be returned upon termination of service or unreturned equipment charges will apply. Return shipping charges may apply. TV Everywhere requires a bendbroadband.com email address and Internet access. Customer receives TVE access to channels in their BendBroadband TV subscription. Type and amount of content available for each network is determined by network, and subject to change. Use of parental controls can restrict or filter programming available. BendBroadband On-Demand Parental controls can be used to restrict and/or filter programming. Customer will receive free on-demand content based on the channels in their BendBroadband TV subscription. 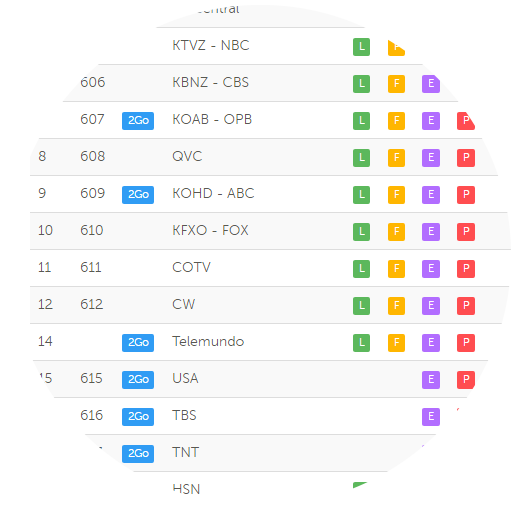 TV network determines type and amount of content available, which is subject to change. Paid On-Demand content can only be ordered through the on-screen guide. Price varies. Once ordered, paid programming cannot be cancelled by remote control or BendBroadband Customer Care. Customer will be billed regardless of whether an event was watched. Must be 18 or older to order adult programming.